Fall 2019 courses now available! Fun Creative Writing boosts students' reading and writing skills. 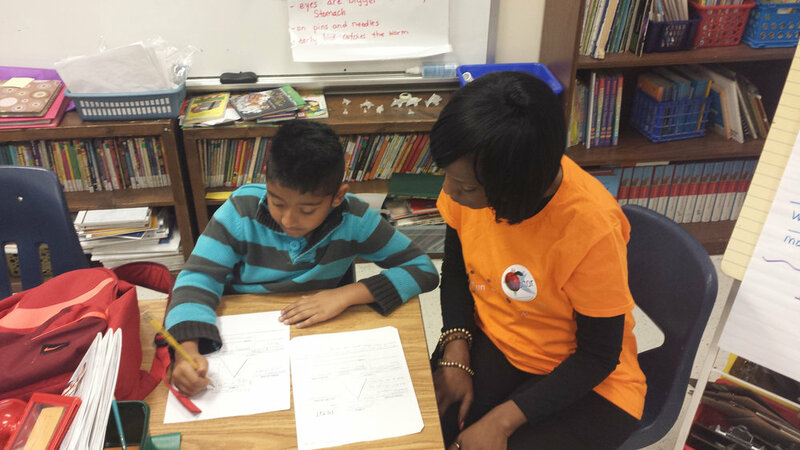 By identifying key components of a story and essay, children are able to comprehend text with higher lexile levels. Children who write read more and vice versa. We broaden our students' vocabulary by introducing power and genre specific words. Students are encouraged to evaluate word choice. In addition, the role of an editor is discussed. We teach students about the editing stage by introducing standard editing markings used in higher level education and publishing houses across the country. We challenge the status quo and teach students to think outside the box, encouraging them to ask "What if?" and "What now?" Creative writing offers our students and outlet to share their thoughts and beliefs on paper. Whether through the eyes of a fictional character or personal narratives, children who express themselves through writing are more confident, creating a sense of assurance, and in some instances, resolution to issues that concern them. Help your child become a better writer. Need to split your payment? No problem. Contact us for details. A fun and interactive class, perfect for beginner writers or creative students who want to strengthen their writing skills. Important milestone writing curriculum is taught to supplement classroom learning. Save time and money by signing up for fall and spring sessions together. Select the program you will be enrolling in. Thank you for completing the registration form. Please click the link below to proceed to payment. Students who struggle with completing writing assignments benefit tremendously from this fun engaging course. Creative students will love learning more about story development and essay writing while developing stronger writing skills. Important milestone writing curriculum is taught to supplement classroom learning. In the event parent/guardian is unavailable. We offer writing instruction and homework help for groups of 3 or more. Consistent lessons give students the confidence needed to excel in essay and creative writing. We come to your location (no private homes). Have 2 or more peers who will be joining you for tutoring sessions? Include their names here.